Autumn can mean a lot of things: the summer has ended, the holiday season is arriving, and it’s time to spend more time indoors. As the nights edge on and the sunlight dwindles day by day, it’s also time to sit back and relax in the cool fall nights with friends and family. To set the mood for these evenings, we at InMotion have curated some of the best accessories to turn your fall into something remarkable. 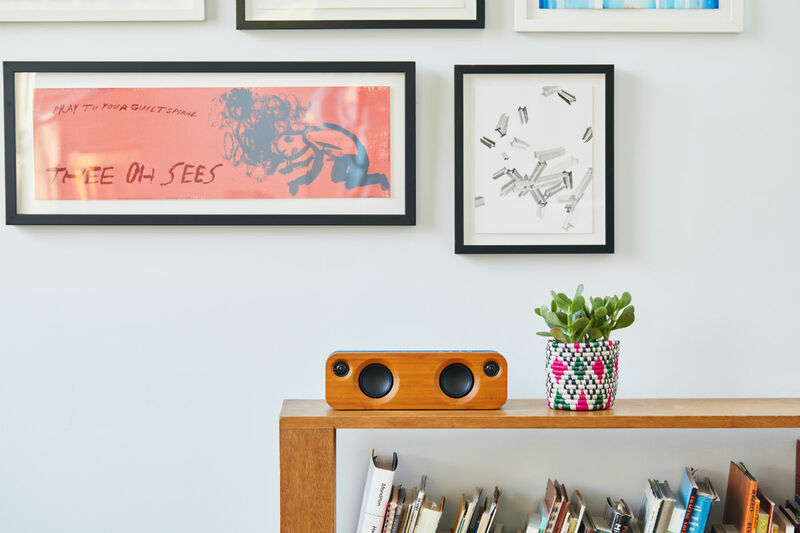 The House of Marley has distinguished themselves by making top of the line audio technology for all of our listening pleasure. They have quite a selection of fantastic products to choose from, but our pick is their House of Marley Get Together Mini Bluetooth Portable Speaker. We appreciate its lightweight design that allows it to be transported with ease, and its ability to connect using both Bluetooth technology and a 3.5 mm cable. The speakers are surprisingly large for such a portable device, measuring over a foot in length for only a weight of 6 pounds, and its rechargeable battery offers an astonishing 8 hours of music for every charge. The Bluetooth lets you stream music within a 30 meter radius, something that definitely comes in handy when you’re at a party and want to interact with people but you don’t want to have to sacrifice your phone to the stereo. And to top it all off, it’s made of sustainable materials, to ensure that you’re contributing to the sustainability of our world with every song. 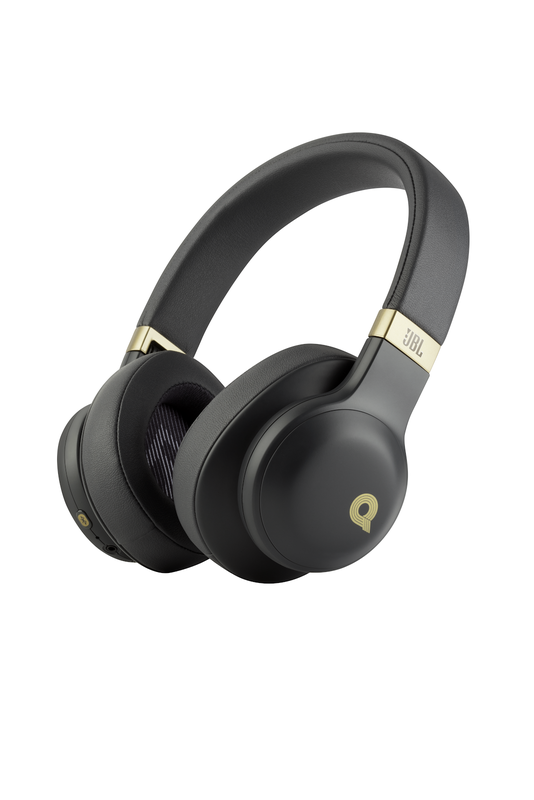 Quincy Jones has helped produce some of the most iconic music of the modern age, and now he’s taking his personal touch to the new JBL E55BT Quincy Edition Wireless Headphones. Every pair is finely-tuned with Jones’s specific preferences for auditory experiences. His expertise lies in expressive and spectacular film scores, the kind of music you would find in theatres, arenas, and studios, so you can expect music in that realm to sound as superb as if you were witnessing it in person. The Bluetooth capabilities make them convenient to transport and equip, and on a single charge these offer 20 hours of listening time. And when you need to recharge, they have a full battery in just two hours.They’re comfortable, stylish, and their audio engineering delivers a unique and unforgettable sound. If you want to revolutionize the way you experience your music, the JBL E55BT Quincy Edition Wireless Headphone is the perfect choice. Security cameras have been a commonplace facet of our lives for years, but for the first time we’re seeing professional-level security being implemented for the everyday consumer. 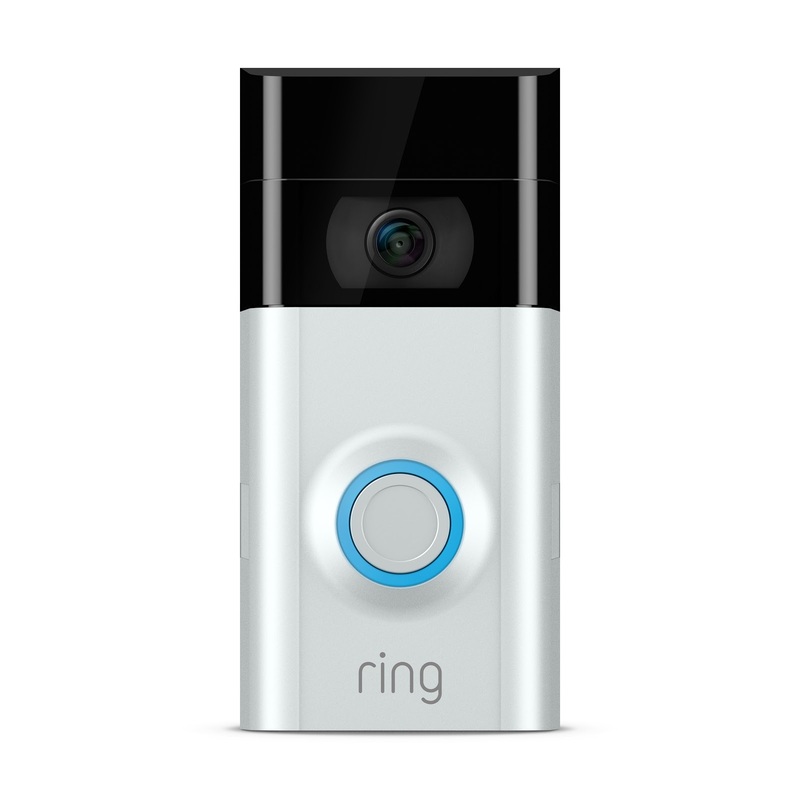 The Ring Video Doorbell 2 feels in many ways like a device out of science fiction movies: talk to anyone who approaches your doorstep through a video feed sent straight to your tablet, phone, or computer, get alerts whenever motion is detected, check in on your property in real-time whenever you want. The camera also comes equipped with infrared viewing technology so that even at night your home will be constantly surveilled. With the Doorbell 2, your videos will be streamed in 1080p HD quality, and the installation time for all of these futuristic features will only take about 5 minutes. We think it’s pretty amazing that a piece of technology as advanced and useful as this is now available to the average consumer, and in such a tiny package. We were very impressed with the Doorbell 2, and you will be too. If you want luxury, you’ve found it. 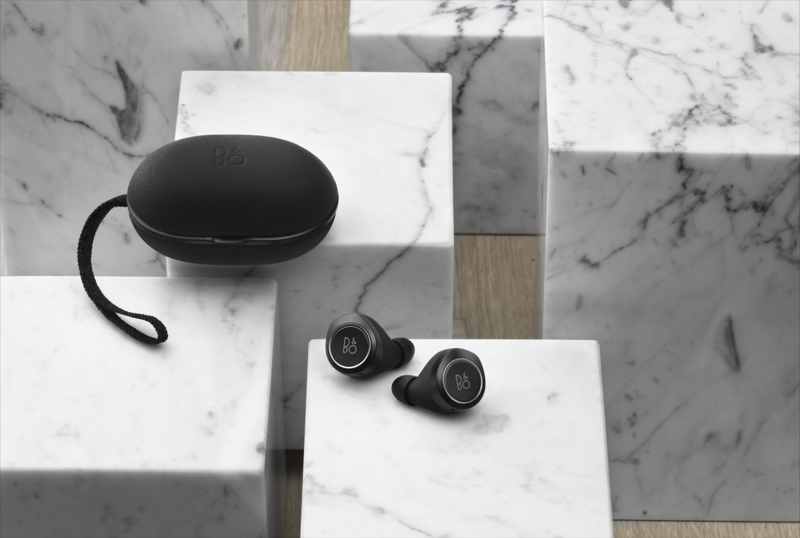 Bang & Olufsen have made their name by providing high-end consumer electronics for about a century, and their B&O PLAY by Bang & Olufsen Beoplay E8 Wireless Earphones are the latest and greatest of that legacy. We’ve all heard of wireless headphones by now, but the Beoplay E8 is a pair of truly wireless earphones: no wires whatsoever, not even to connect the two earbuds together. On top of that, when we think of “wireless” our minds immediately assume Bluetooth is involved, but that’s not the case either. Instead, these engineering marvels use induction technology to directly manifest an electric current in the earbuds using an external magnetic field. Sound complex? It is, but what it means for you is that you’ll experience no dropouts whatsoever from your streaming, and the quality will be better than Bluetooth ever could. These earphones represent the pinnacle of what wireless technology can currently be, and we’re excited to be able to show you the wonders of what technology can do. 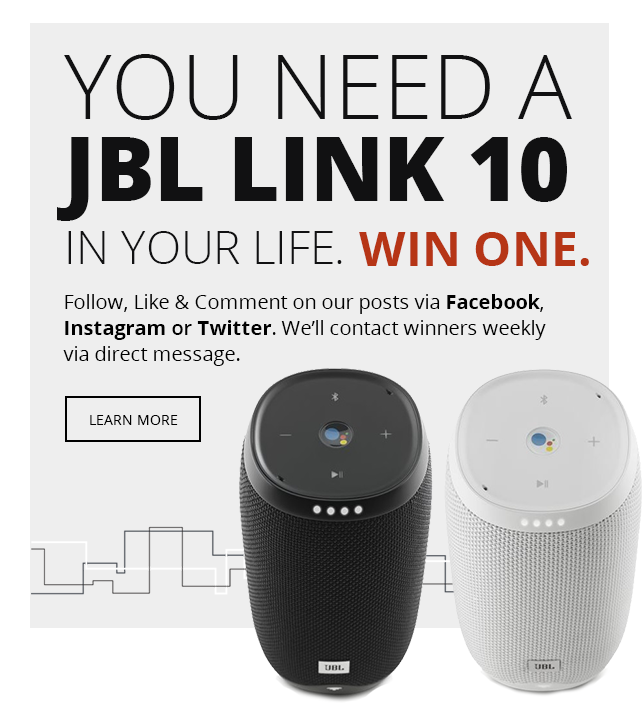 We know we don’t need to introduce you to Beats by Dr. Dre, the headphone company that has built one of the strongest headphone brands in the world, and the company that has redefined style for audiobuffs everywhere, so we won’t. 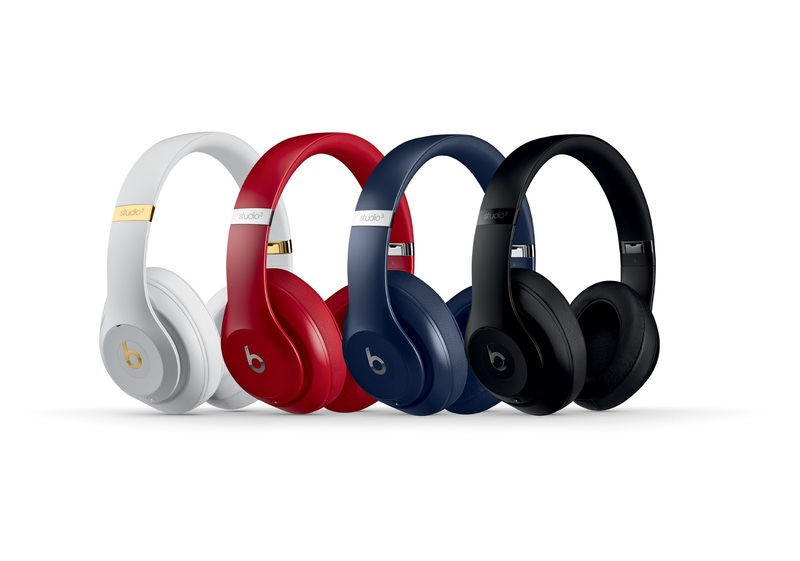 Instead, we’ll tell you about the Beats by Dr. Dre Studio 3 Wireless Headphones. 22 hours of battery life, adaptive noise cancelling technology to filter out all unwanted sounds, and state of the art Bluetooth capability, all delivered in the elegance you’ve come to expect from a company like Beats. We truly believe they do style best, and their headphones deliver one of the best musical experiences that money can buy. Beats by Dr. Dre are never a bad choice. This fall is filled with exceptional new audio devices that are poised to change the direction music technology takes forever. It’s exciting to live on this precipice, and we at InMotion would love to hear what you think. What are your thoughts on magnetic induction music streaming? Where will you use your new headphones or speakers? Let us know in the comments!